If she'd existed in the 80's or 90's what product do you think she'd advertise for? Buckle in for a fresh set of meep morps! 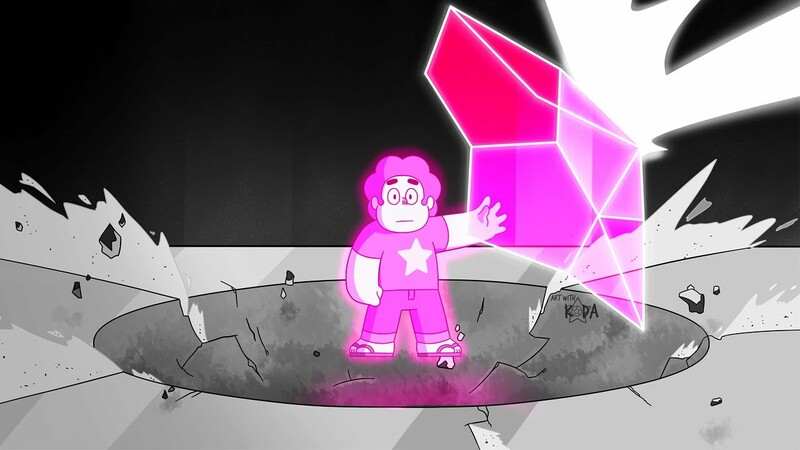 Fan Theory: Pink Steven + New Gem Powers Explained! 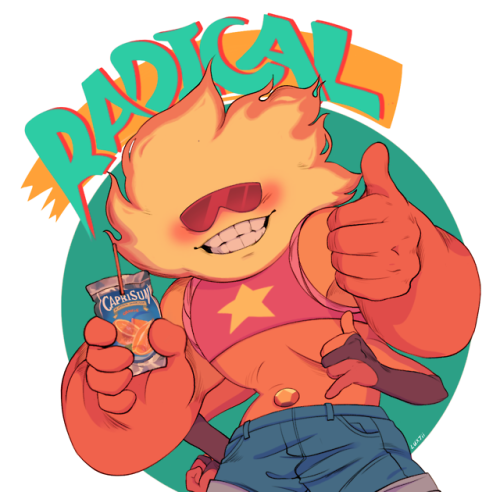 Steven has always held a lot of power, and he may have just gotten a boost! They've been reunited! For all you Lars and Sadie fans out there, this one is for you guys! 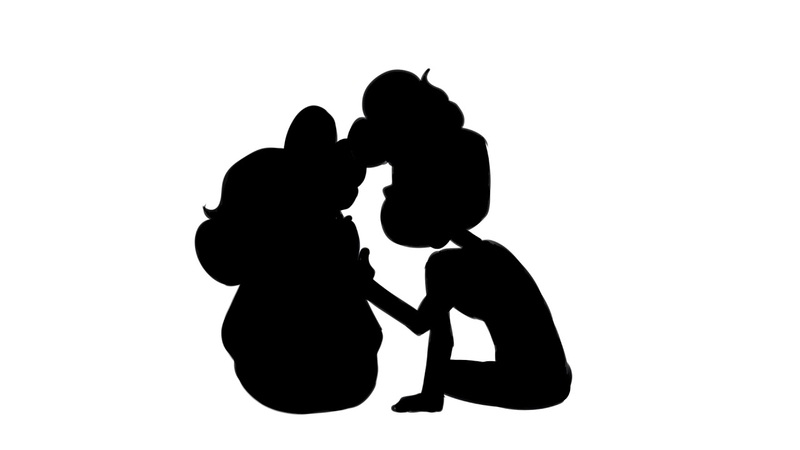 And if you're not a fan, well, just enjoy this awesome animation anyway. 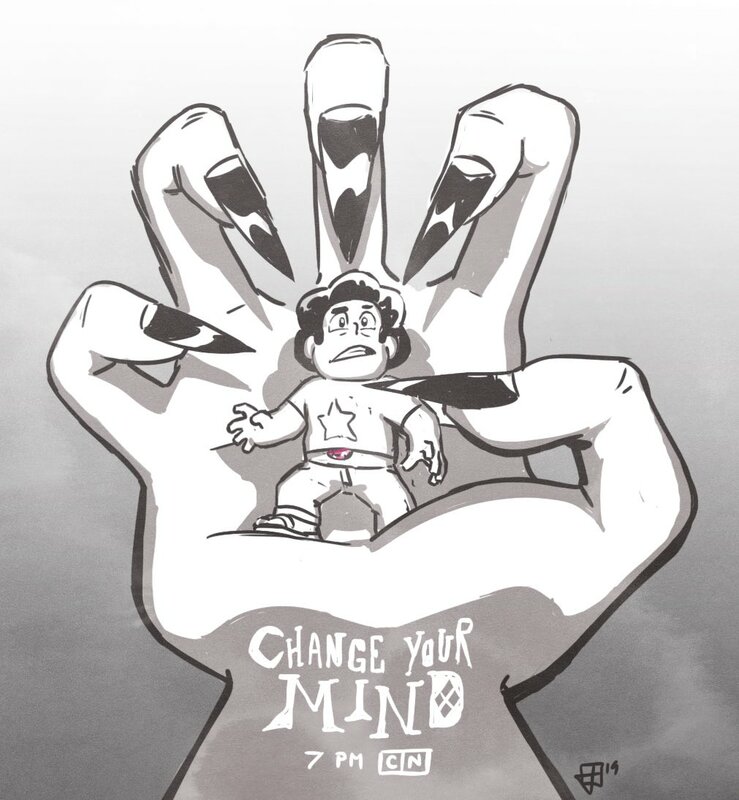 Description: Set between "Legs from Here to Homeworld" and "Change Your Mind." 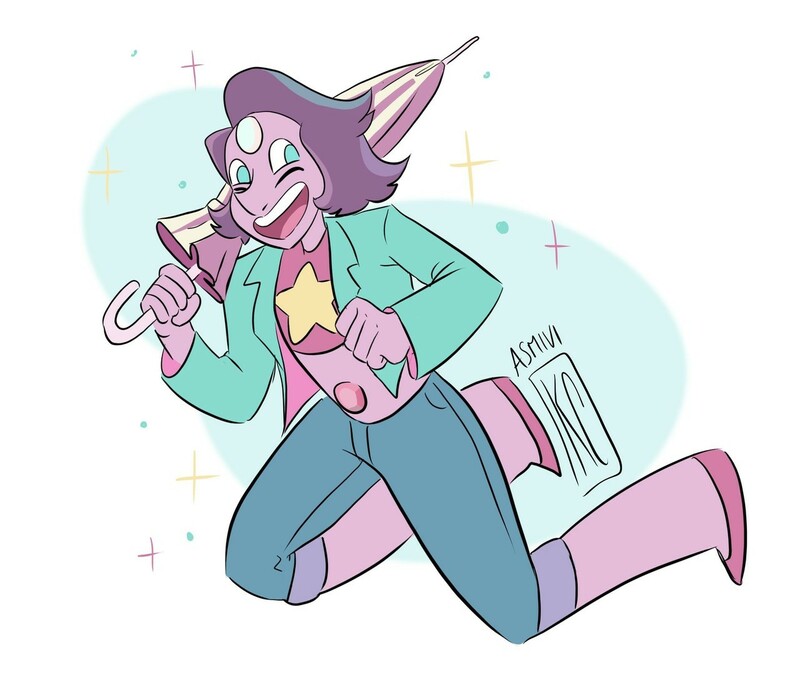 With Steven and the Crystal Gems headed off to Homeworld, Bismuth's happy to stay behind and watch over Peridot and Lapis Lazuli until they reform. 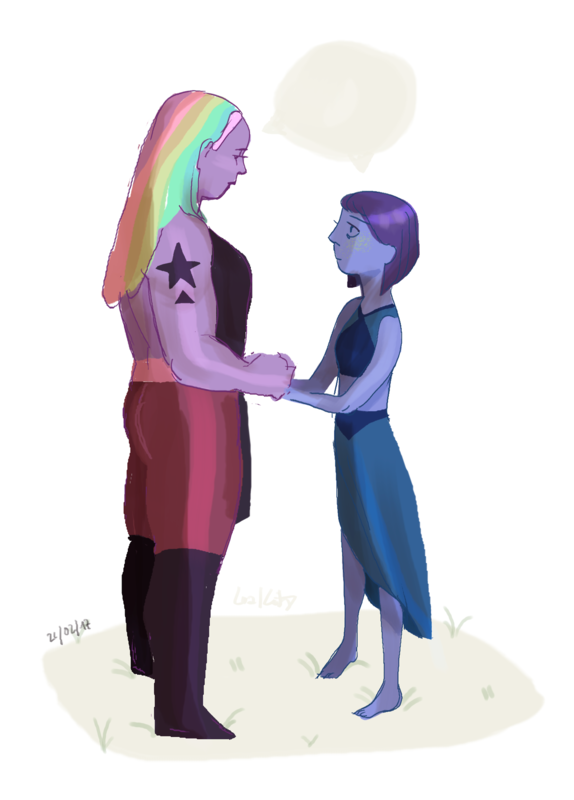 At least, until she realizes that she and Lapis have a history that she never realized.